Corn field in Saunders County waiting to be harvested. As of Sunday, Nov. 22, the 2015 Nebraska corn harvest was 95% complete, according to the National Agricultural Statistics Service. 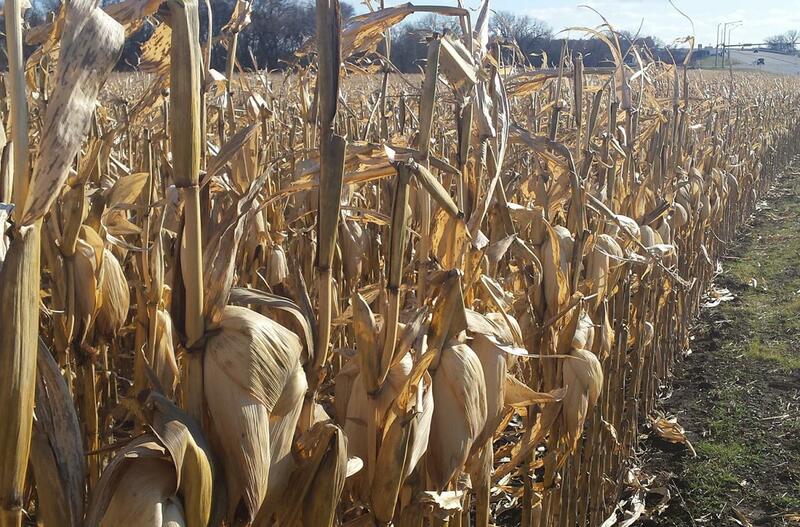 Corn harvest in western Nebraska has been delayed due to snow and rain. Caution Urged on Farm Leases. 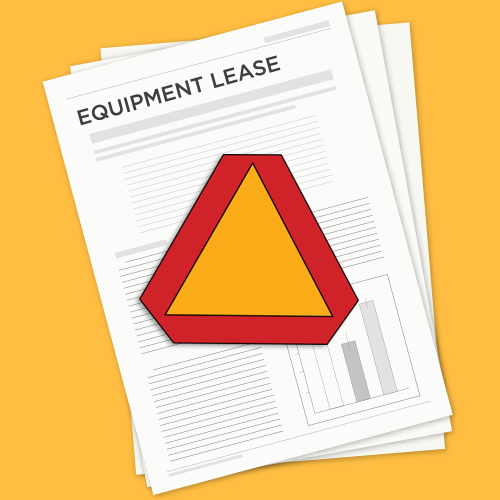 Many equipment leases may not provide the tax benefits you expect. Monday Webinars to Tackle Critical Farm Finance Issues. Start your week by focusing on management strategies to deal with tighter margins forecast for 2016. Corn Rootworm Resistance to Bt Corn in Nebraska. See recommended practices for managing corn rootworms to avoid or manage resistance development. 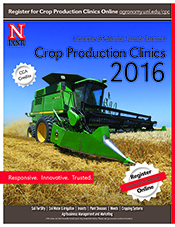 This will be among topics discussed at some locations of the 2016 Crop Production Clinics. How Much Nutrition is in those Baled Corn Stalks? Test before you feed. Southwest Nebraska corn harvest and wheat condition report from National Agricultural Statistics Service. Reminder: Post-Harvest Grain Marketing Workshops Continue Nov. 30. Register now for one of the six remaining workshops.